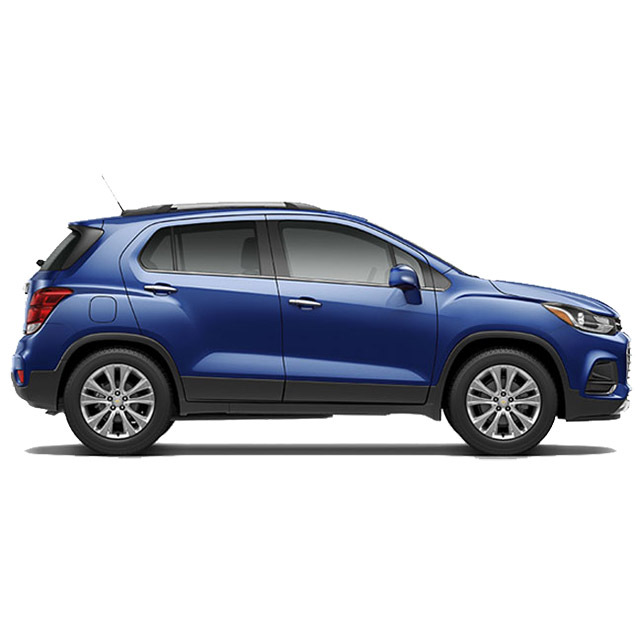 If there’s a hidden gem, Trax will help you find it. This small SUV has a pioneer spirit, with modern technologies that make discovery easy and cargo space that molds to your lifestyle. It’s time to unlock your city’s true potential.